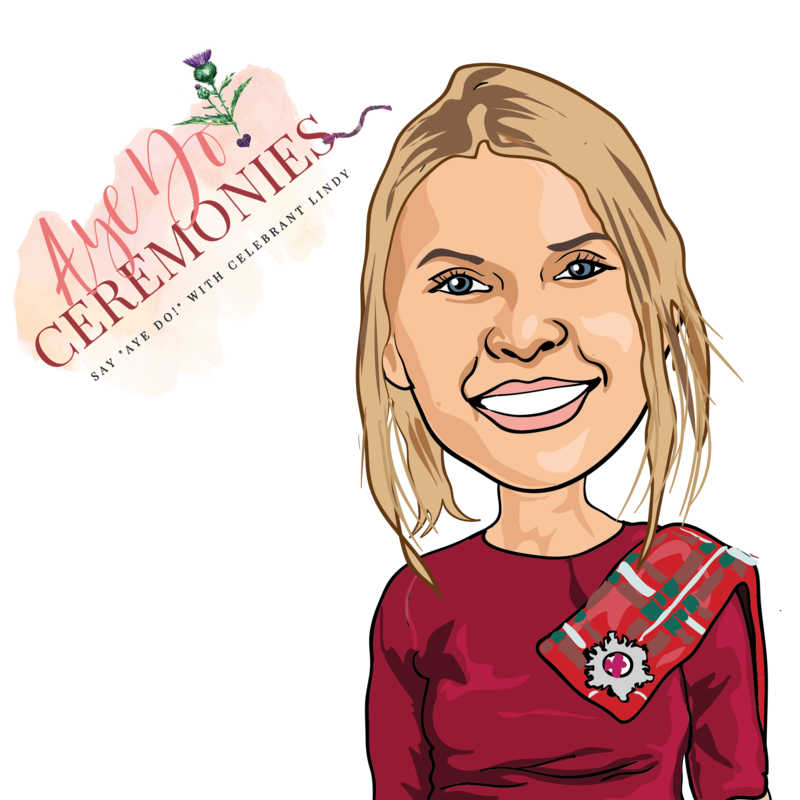 My name is Lindy Irving and as well as being the founder and Lead Tutor of Celebrant Training Scotland, I’m also a Wedding, Family & Funeral Celebrant working in and around Central Scotland. 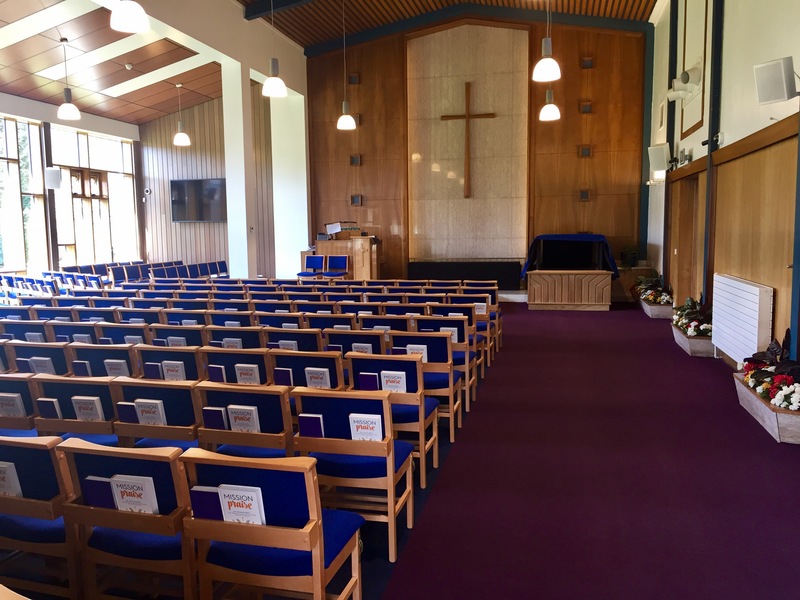 I conducted my very first funeral service in November 2016, and since that time I have conducted over 350 funerals as well as dozens of Wedding & Family Ceremonies. 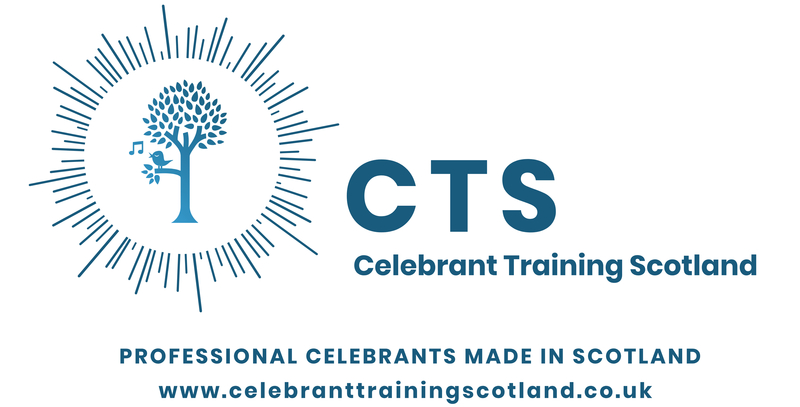 Over this past year I have been contacted by a number of different people to ask if I would be offering Celebrant Training in the near future. 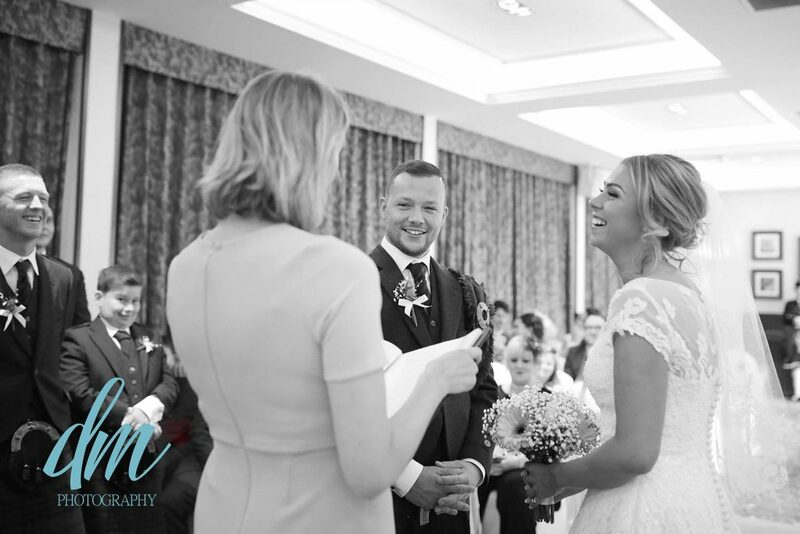 And so with my experience in being a celebrant combined with a background in Psychology, Training & Development and Professional Speaking, I began to develop a number of training programmes & workshops for people who want to pursue a career in Celebrancy. Click on the menu above to see our courses or on envelope icon on the left of the page to contact us by email, or call us on 07800 950647. 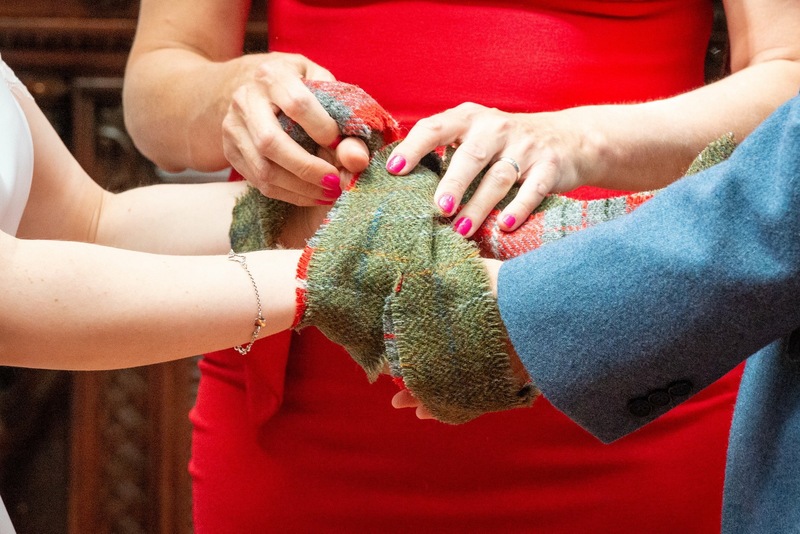 CLICK HERE TO CONTACT US TRAINING COURSES CPD WORKSHOPS COACHING/MENTORING SHADOWING RETREATS ABOUT CTS NEED A SPEAKER?